Enteroguard provides optimum intestinal nutrients to nourish the epithelial (soft) tissue lining of the intestinal tract. Enteroguard provides optimum intestinal nutrients to nourish the epithelial (soft) tissue lining of the intestinal tract. 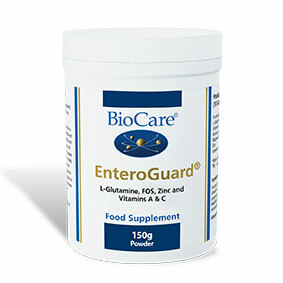 Enteroguard has a unique combination of synergistic nutrients to help the healing of permeable gut tissue (leaky gut) and also works as an all round gut conditioner helping to rebalance the essential stability of the lower gut ecology. 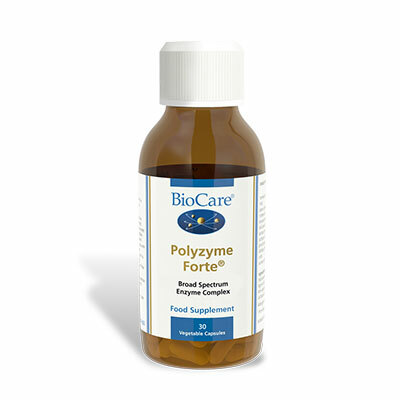 One teaspoon (approx 5g) mixed into water and taken twice a day before food or as professionally directed. Allergens: From Crustaceans, From Soya. Ingredients: Fructooligosaccharide (F.O.S.) (Chicorium intybus Root), L-Glutamine, Vitamin C (as Magnesium Ascorbate), Apricot Powder (Prunus armeniaca Fruit), N-Acetyl Glucosamine (N.A.G. ), Zinc Ascorbate, Modified Tapioca Starch,, Vitamin A (as Retinyl Palmitate), Antioxidant (Natural Mixed Tocopherols), Sunflower Oil. Not suitable for use in pregnancy or if pregnancy is being planned. 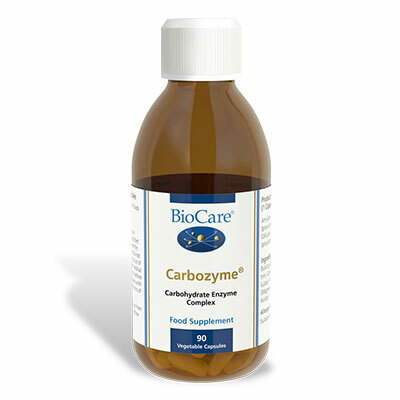 Not suitable for individuals with colitis, gastritis or ulcerative conditions of the colon.